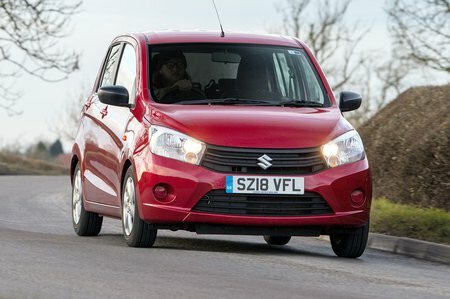 Suzuki Celerio Boot Space, Size, Seats | What Car? For such a small car, the Celerio is surprisingly spacious in the front. There’s plenty of head room and the seats slide back far enough to accommodate those with long legs. There are a few small cubbies dotted about – in the door armrests, in front of the gearstick and between the front seats – and the glovebox isn’t too poky. There are also a couple of cupholders in front of the gearlever. The main door bins are rather narrow, though, so don’t expect to fit much in them. With three rear seatbelts, the Celerio is technically a five-seater. However, unless the three in the back are extremely slender, they simply won’t fit. It’s much better to think of the Celerio as a four-seater, at which point it’s actually pretty roomy by city car standards. There’s more rear head room than you’ll find in many rivals and a surprisingly generous amount of knee room, too. The door pockets aren’t huge, but are sculpted in such a way that they can securely hold a can of fizzy drink or a small bottle of water, leaving enough room for a few odds and ends. All Celerios come with 60/40 split-folding rear seats. They're easy to use: you simply tug a cord, push the seatback forward and it drops down onto the seatbase. As with most city cars, though, the rear seats don’t do anything clever such as sliding or reclining. There’s no option of a height-adjustable passenger seat, either, nor adjustable lumbar support. 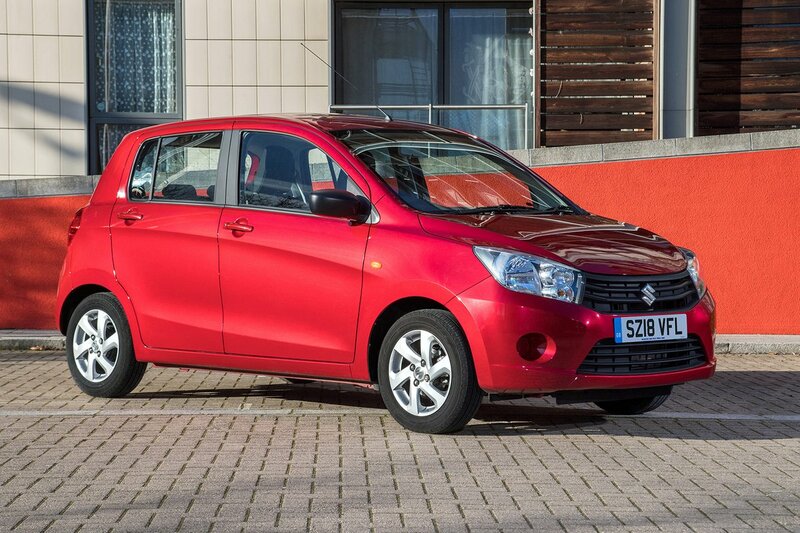 The Celerio has a capacious boot by city car standards; it's bigger than most rivals'. A few bags of shopping or a couple of small suitcases will fit easily and the shape of the load bay is usefully square. There’s a fairly big lip at the entrance to the boot, though, which is a pain to negotiate when loading or unloading heavy items. 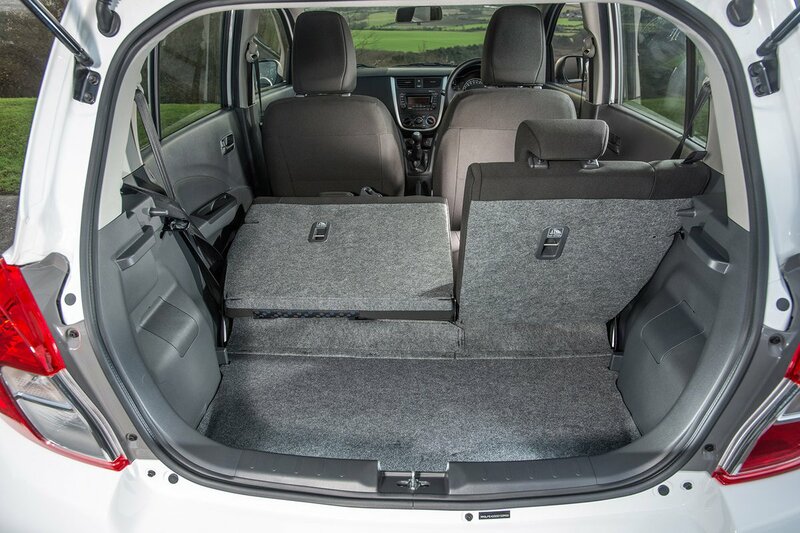 Folding down the rear seats also leaves a big step in the floor of the extended load area; rivals such as the Volkswagen Up have a height-adjustable boot floors to get around this problem.